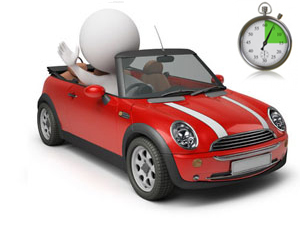 Learning to drive is one of life's big milestones and we all know most teenagers who turn 17 want to start learning as quickly as possible here at Driving School in Ilford, Becontree, Seven Kings, IG1, IG2, IG3, IG4 we strive to provide quality driving lessons and teach you the vital skills and confidence you need to pass your driving test and be safe on the roads. all our driving instructors are very professional, motivated and have excellent knowledge to get you through your driving test first time. We pride ourselves on our professional driving tuition which is reflected in our pass rates. With a choice of evening & weekends lessons or any time to suit you, our door to door service allows you to fit your lessons around you and your commitments to make your driving as an enjoyable experience as possible. 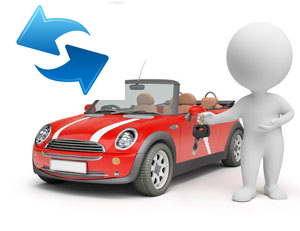 Refresher driving lessons are one of the most popular driving courses that we offer. Often people come to us after a bump or accident having lost confidence on the road. Sometimes life simply gets in the way and although our students may have passed their test, it may have been a while since they last needed to get behind the wheel. Our refresher driving lessons are designed to build on the driving skills you already have, whilst brushing up on changes in the law and conditions on the road which may have occurred since you last drove a car. If you need to pass your test quickly then our intensive driving lessons in Ilford, Becontree, Seven Kings, IG1, IG2, IG3, IG4 are ideal for you. We offer a range of intensive courses designed to help you pass your test in the shortest time possible, Our intensive courses are designed to fit around your needs and current driving skills . Driving in a manual car to some is harder than driving an automatic car. 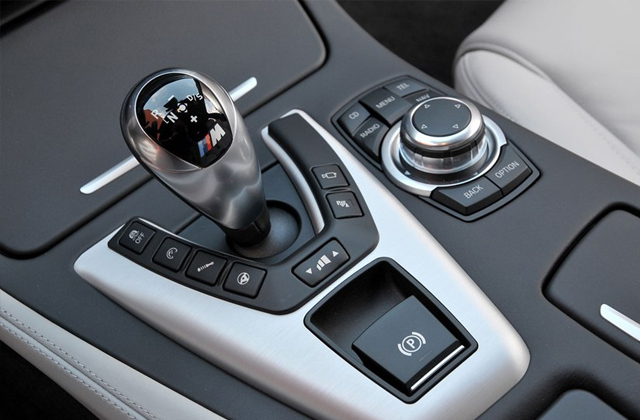 Driving an automatic means you simply select the gear and the transmission device of your car will change into the selected setting by itself, so with no gear stick and no clutch, driving can be a lot easier for those that find driving manual cars challenging. Automatic transmission vehicles require less effort, and are the more logical choice for people with physical disabilities and those who are nervous about the gears, or those who want to get their license in the shortest possible time. Cars with automatic transmission offer easier control; also driving is simpler and more convenient in congested traffic.